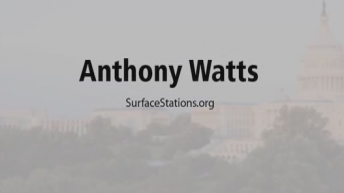 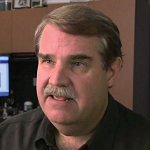 Watts has been in the weather business both in front of, and behind the camera as an on-air television meteorologist since 1978, and currently does daily radio forecasts. 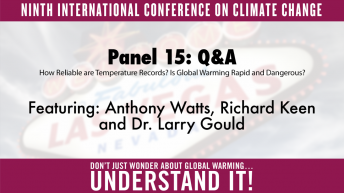 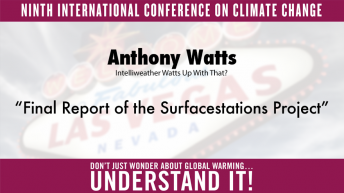 He has created weather graphics presentation systems for television, specialized weather instrumentation, as well as co-authored peer-reviewed papers on climate issues. 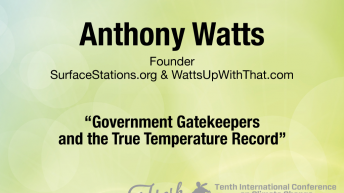 He operates the most viewed website in the world on climate, the award-winning website wattsupwiththat.com. 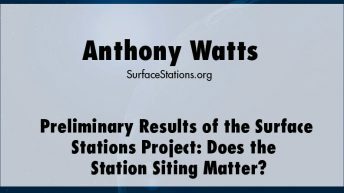 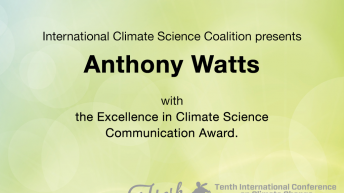 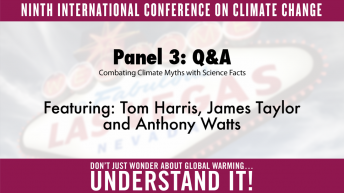 His work on climate issues, specifically the problems with temperature measurements via his surfacestations.org website, has been cited worldwide in books, studies and government reports. 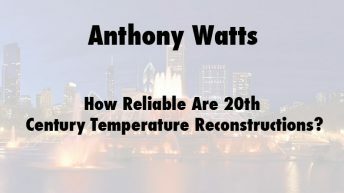 His views on climate are pragmatic, believing that while indeed climate has changed in the last 100 years, it isn't a crisis, and that many of the predictions and pronouncements have been oversold to the public, as evidenced by the fact that many of them have not come true since first being made. 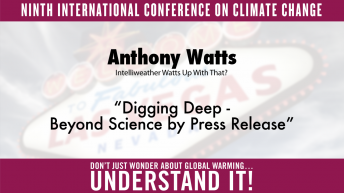 He joined The Heartland Institute as a senior fellow in 2019.